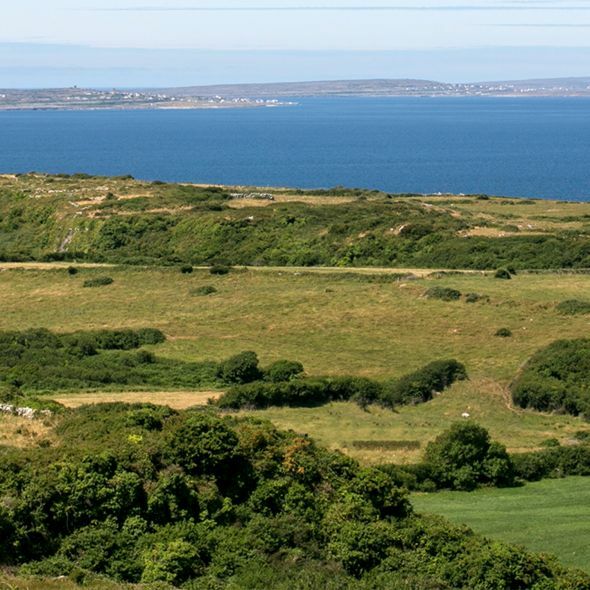 High on a hilltop, set against the wild and rugged beauty of the West of Ireland, sits a special sanctuary from the world. The wild sweeping wind from The Burren. 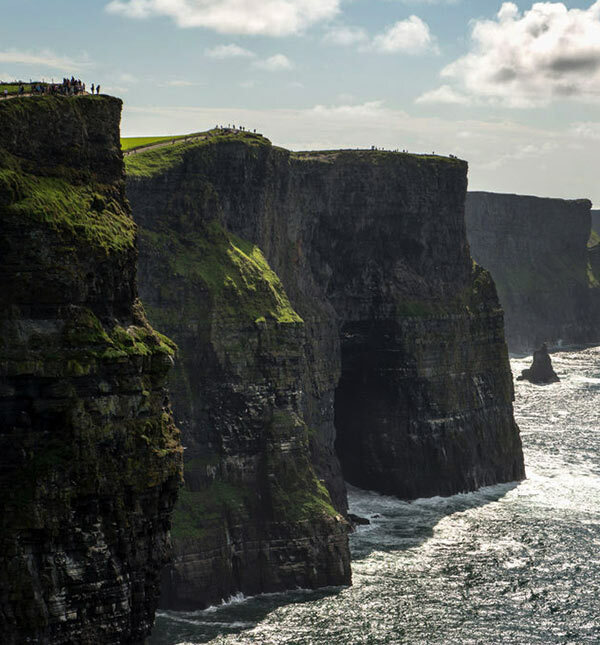 The vast and glistening Atlantic Ocean ahead and the ancient beauty of the Cliffs of Moher that rise up to meet you – a stay at Ballinalacken Castle Hotel is a ‘bucket list’ escape from the stresses of life. Yet you’re at the heart of a million things to do on Ireland’s Wild Atlantic Way. Crisp, linen tablecloths, polished mahogany and romantic four-poster beds. Exceptional, award-winning fine dining, inspired by the riches of the Burren – and some of the most magnificent ocean views Ireland has to offer. 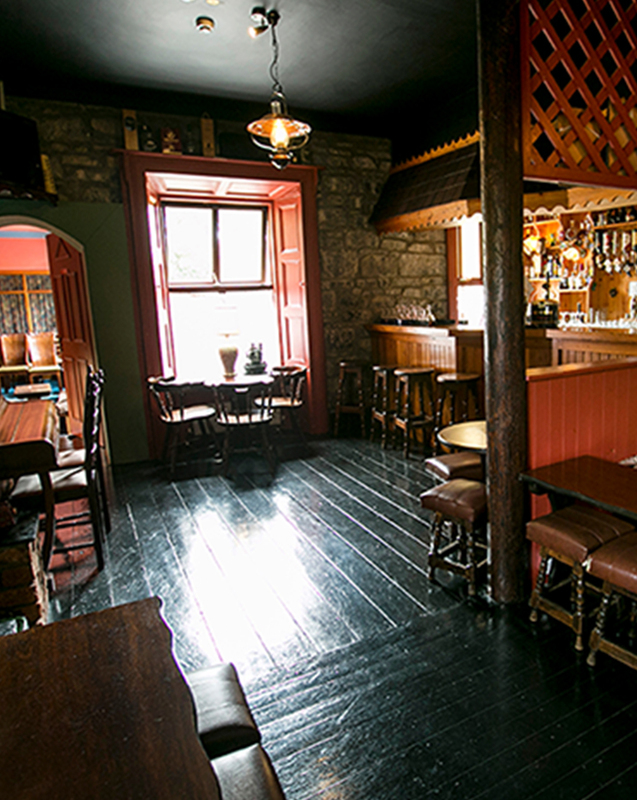 A Ballinalacken experience is about feeling special and treated to the finest things in life, together with a relaxed spirit of informality, and the personal service and thoughtfulness of the O’Callaghans as your hosts. We were stunned by the beauty and location of this castle house. The view from our room was fabulous and overlooked the Aran Islands. 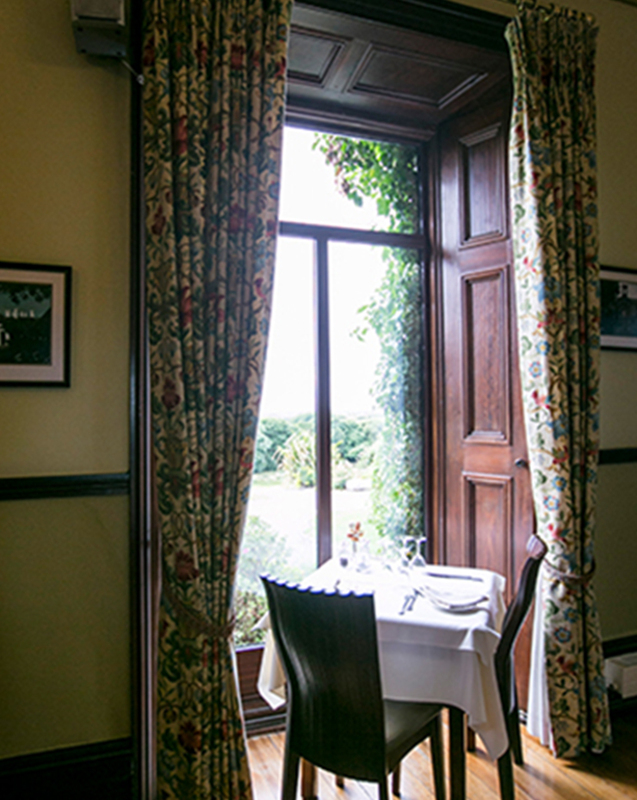 The room was immaculate, the restaurants was warm and welcoming with food that was excellent. Do not hesitate to stay here. You will not be disappointed. 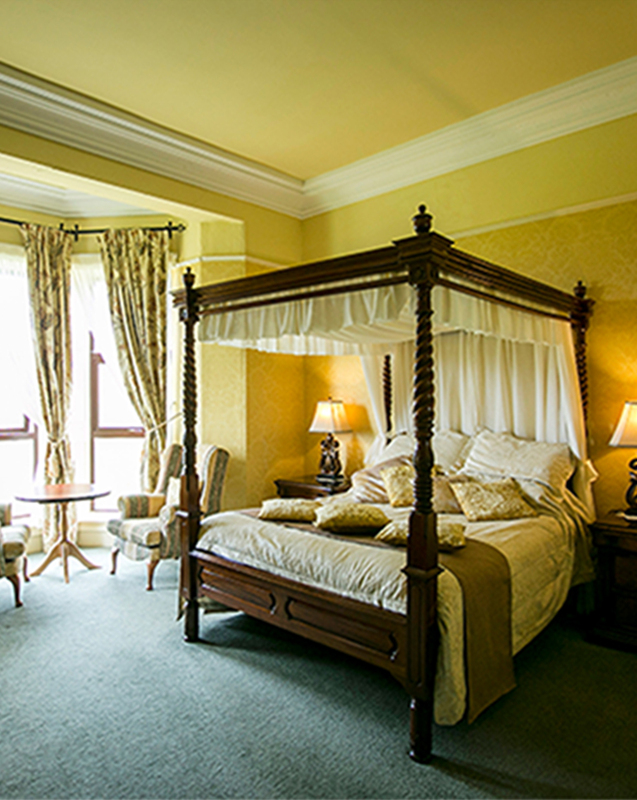 We have Superior Double, Twin or Triple rooms, Luxury Suites and Superior Four-Poster rooms.